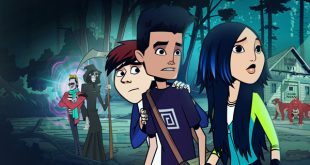 DHX Media is arriving at MIPTV with a slate of new animated and live-action kids’ shows, including tween gymnastics series Up in the Air, from the creators of The Next Step. 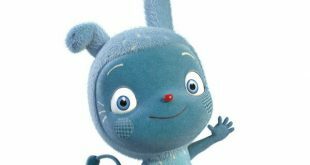 London-based distributor Serious Lunch has signed up for Bo & To’s Family, an original stop-frame animated series from South Korea’s Comma Studio. 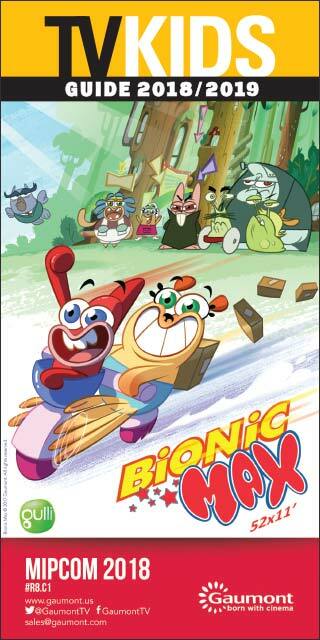 APC Kids’ animation studio Zephyr Animation is teaming up with Finnish studio Gigglebug Entertainment for the adventure-comedy CGI series Pronto. The POW! 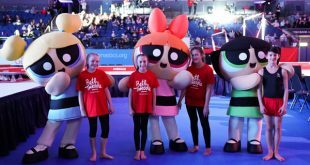 Academy, a joint initiative between British Gymnastics and Cartoon Network, is a The Powerpuff Girls themed event that challenges gymnasts ages 5 to 11 to show off their talents. 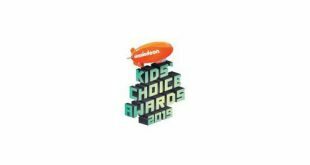 Nickelodeon’s Kids’ Choice Awards 2019, which will air live on Saturday, March 23, at 8 p.m., is slated to feature a raft of A-listers, alongside host DJ Khaled. Planeta Junior, in a bid to cement its position in France, is set to merge together its French, Portuguese and Spanish operations into a unified multi-territory cluster. CPLG has upped Brenda Draaisma to the post of general manager of CPLG Benelux, and appointed Oleg Zemskov to the newly created role of director of licensing sales and retail for CPLG Pullman in Russia. 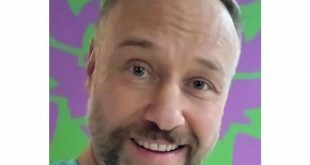 UYoung has inked a deal with U.K. production company Eye Present for the content and merchandising rights to seasons one and two of CBeebies property Messy Goes to Okido in China. 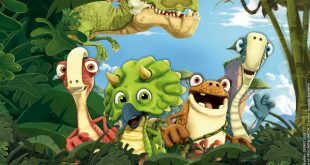 Gigantosaurus, a new preschool series from Cyber Group Studios, is set to make its Disney Junior debut.